Book two in the Chicken Ranch series, Recession is currently out of print. Never fear though, I’m sure I’ll republish it sometime in the near future. In the meantime, if you’re interested in reading book one, Hunger you should snap that baby up soon before it disappears from the virtual shelves as well. 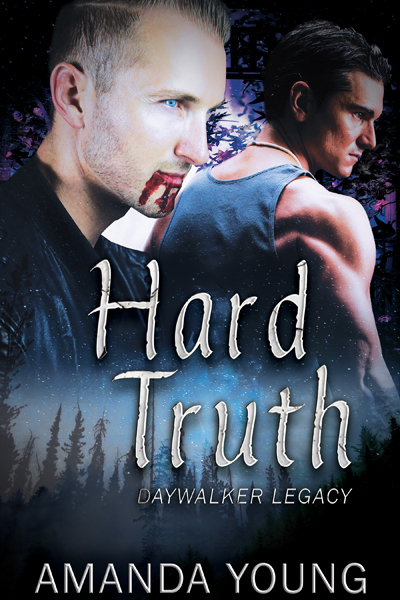 Just wanted to let you guys know that The Hard Truth, book two in the Daywalker Legacy series, is out of print at the moment. 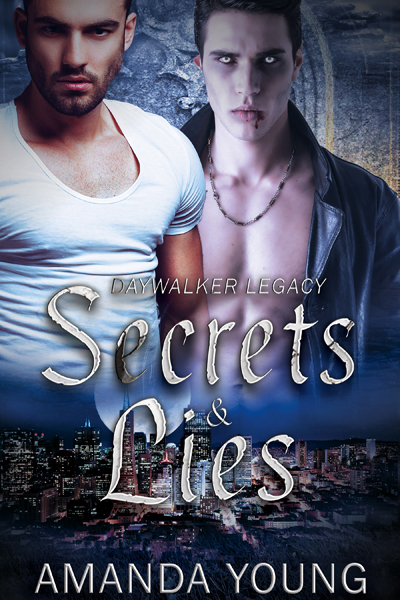 For the time being, the first book in the series, Secrets & Lies is still available for sale at Loose Id and all other major retailers. However, it too will be discontinued later this year when my contract with Loose Id runs out. Stay tuned for more details on this series later on this year.